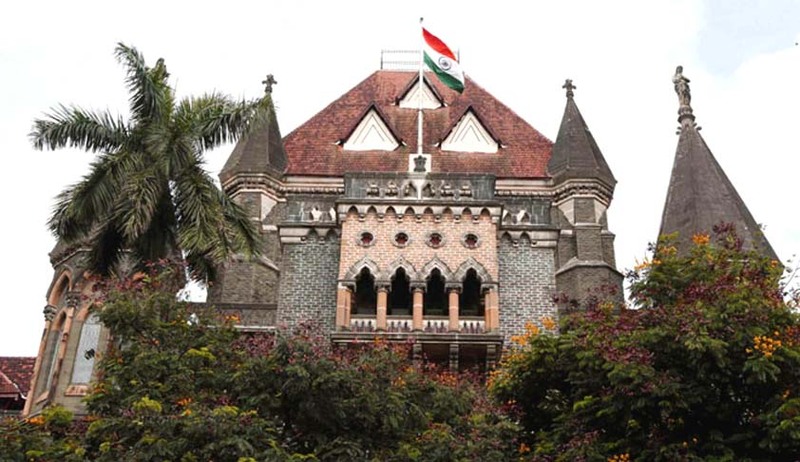 The Bombay High Court has held that sales tax cannot be levied on Bramhos Aerospace Private Limited transfer by the State of Maharashtra as the missile warhead imported from Russia is kept at Nagpur for storage purposes only and not for sale. A warhead is an explosive that is delivered by a missile or a torpedo. Bramhos Aerospace Private Limited is a joint venture between the DRDO and its Russian counterpart NPOM. It was formed after the Indo-Soviet Treaty of 1971 and the inter-government agreement between Government of Russian Federation and the Government of India in order to design, develop, produce and market cruise missiles. The bench of Justice SC Dharmadhikari and Justice BP Colabawalla in a 55 page order ruled in favour of the petitioners, Bramhos Aerospace. The problem arose from an order of assessment dated August 17, 2015 wherein the Assistant Commissioner of Sales Tax, Nagpur stated that the petitioner company is liable to pay sales tax to the state government. This was challenged before the High Court by Bramhos Aerospace Pvt Ltd. The petitioners contended that missile parts were imported from Russia to Hyderabad and only the warheads were stored in Nagpur as they could not be brought to the factory in Hyderabad, as the factory in Hyderabad is located in a civilian area. Under the Explosive Substances Act such an explosive cannot be brought in to a civilian area. Also, Bramhos is charged as per the Central Sales Tax Act at 14.5% under the inter-state sale of missiles effected from its Hyderabad unit. Hence the levy of tax under the CST would be erroneous the bench observed. Senior advocate V Sridharan, appeared for the petitioners. He explained the entire procedure of assembly of the missile in Hyderabad to the final attachment of the warhead that is carried out in Nagpur. He argued that the orders for supply are received in New Delhi, following which the missiles are recanistered/developed in Hyderabad and only fitting of warhead is carried out in Nagpur. Shridharan placed reliance on the judgement of the Supreme Court in Hindustan Aeronautics Limited V. State of Karnataka apart from 16 other judgements. Observing that warhead is a complete unit when imported from Russia the bench termed the assessing officer’s order as erroneous and set aside the order levying Sales Tax under the Central Sales Tax Act.